I showed you this crochet hat and flower clip a couple weeks ago. Today I’m going to show you how to make the rose. These are pretty easy to make and cute enough where I would wear them. So I’m going to make some more for me and for my girls. I was over at 30 Handmade Days last week sharing this tutorial with Mique’s Funner in the Summer series. I found the prettiest colors of lining fabric at JoAnn. I used the lining fabric that is used for making dresses and skirts. It’s silk like textures but cheaper. 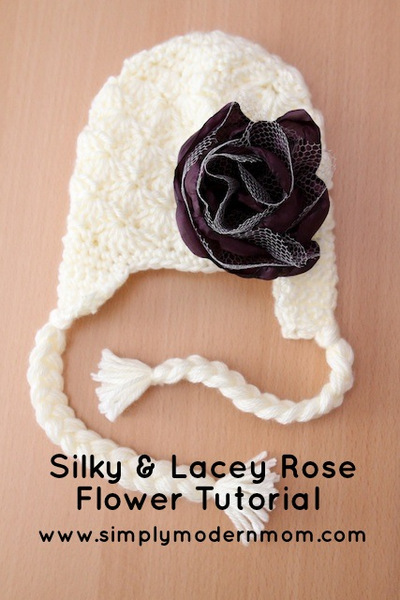 The fabric is soft so I used Aleene’s Stiffen Quik to make it more workable in the flower. The spray bottle was super easy to use. 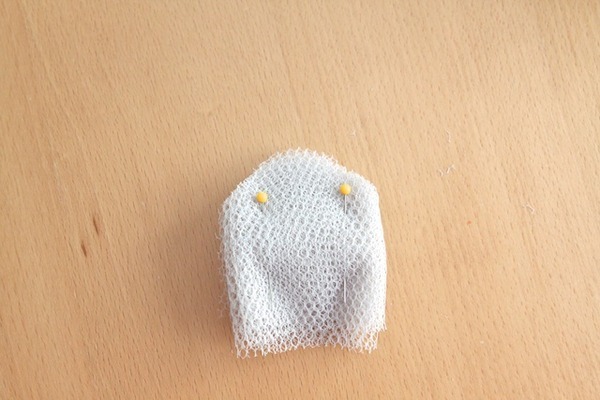 Just spray over the fabric and allow to dry. 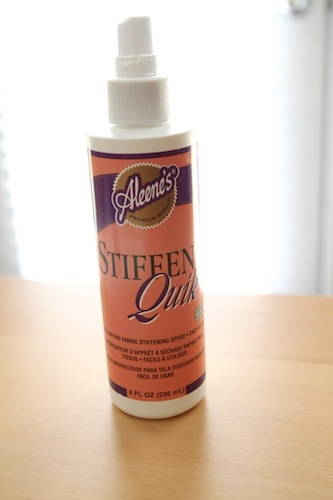 You can do multiple coats of it to make it stiffer. 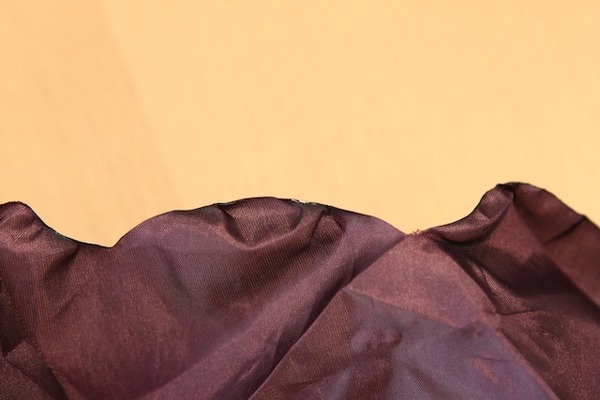 You will want to spray on a trial piece first because it does make the fabric color slightly darker. Although, in the lighter colors will dry to its original color. I would still try it on a test piece though. Allow it a few hours to dry and check the stiffness. Another benefit for stiffening the fabric is the wrinkle it creates, which we will get to that later. 1. So, let’s start with the flower making. 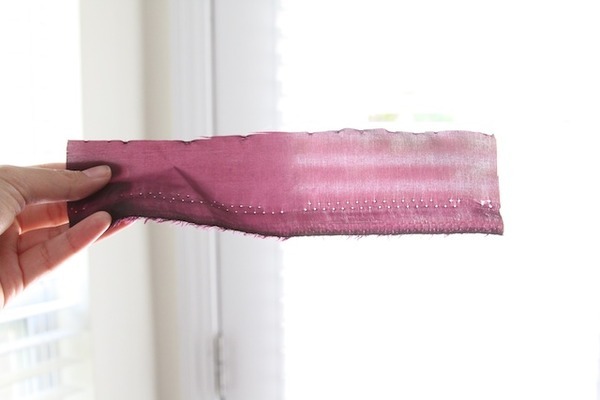 Cut your fabrics into strips, leaving the uncut edges of the fabric on the ends. 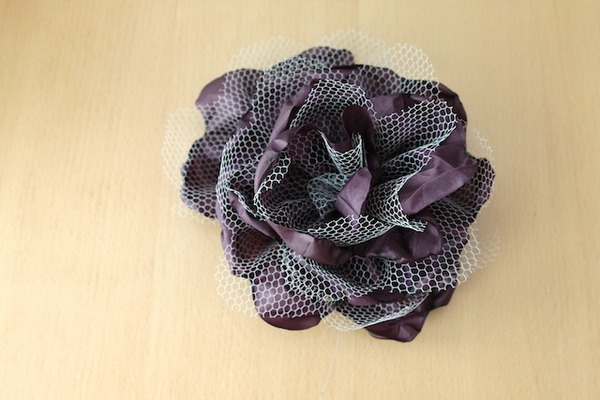 You will want to cut 3-inch strips for bigger flowers, that’s the size of the flower with the hat. 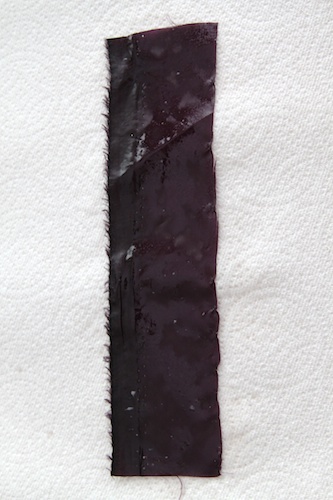 Or if you want smaller flowers, you will want to do 2-inch or even 1 1/2-inch strips. Or you can even go bigger than 3-inches and have a huge flower. 2. 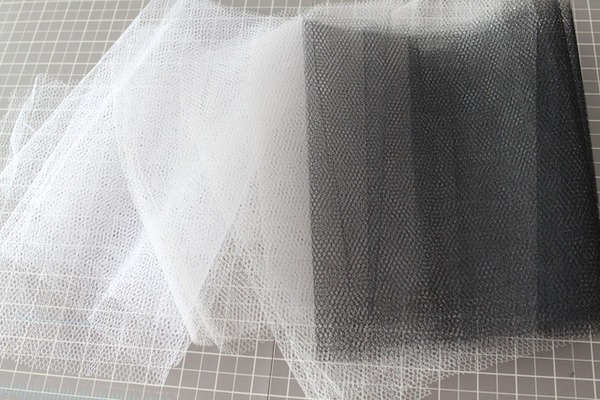 Get your netting or tulle and cut the same size strips as the lining fabric. 3. 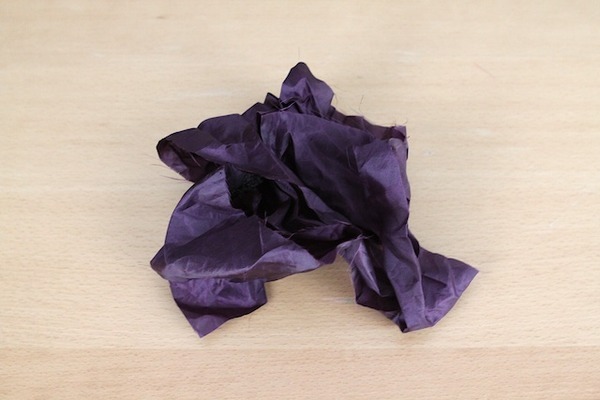 Crumble your lining fabric so it gives the flower it a rougher look. 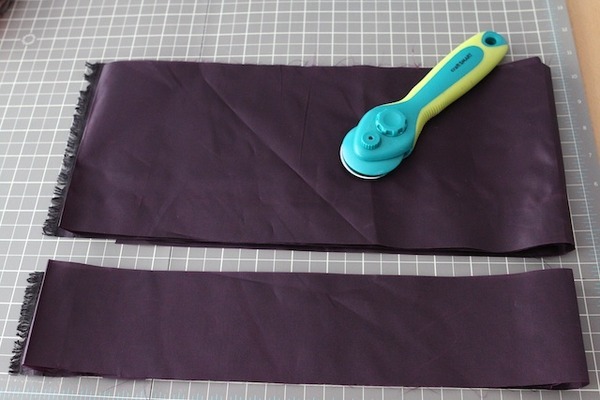 You can even use an iron on a low setting to help you crease it better. 4. 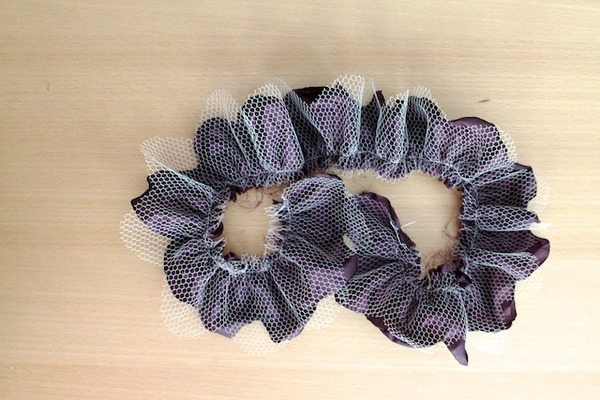 Fold the netting and the lining fabric and trim one end to round it out to look more like flower pedals. 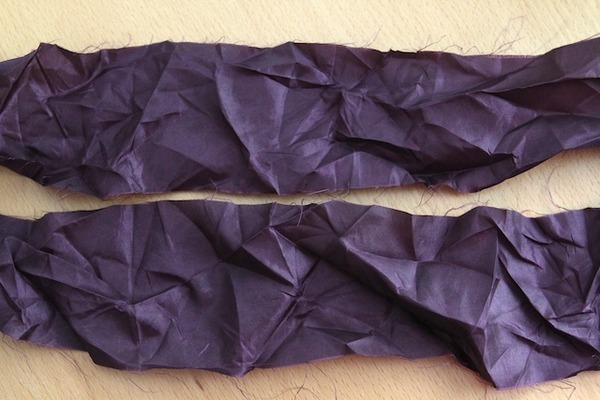 So you take the long strip in and fold it in half, then again, and again. Repeat until you have it about 2-3 inches wide. 5. Use the candle flame to help melt the edge of the lining fabric a bit to help stop the fraying and to give it more of a flowery look. 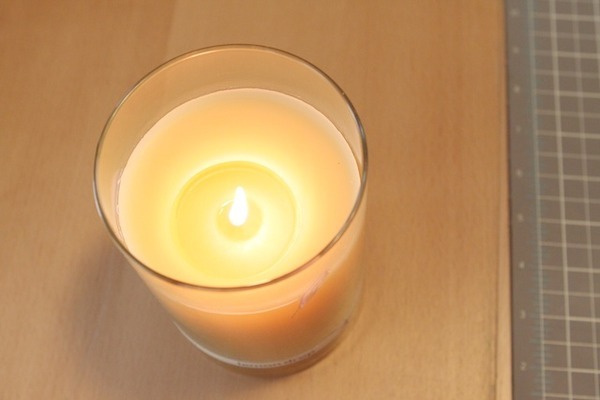 But be careful to not hold it too close to the flame because the lining fabric, being polyester, melts easily. 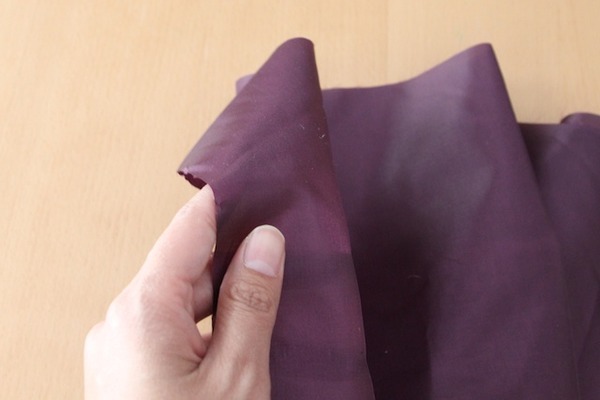 Do this to only the lining fabric. 6. 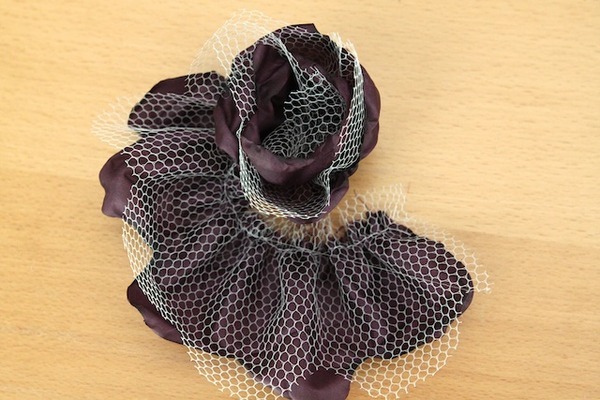 Place the netting on top of the lining fabric and ruffle it on the sewing machine. I have a ruffler foot that made it so easy because it’s pretty much automatic. 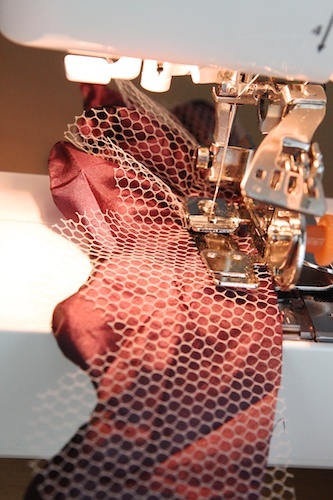 If you don’t have a ruffler foot on your machine, you can always do the basting stitch and then ruffle it by hand. then sew the ruffles in place. 7. Once ruffled, you start twirling it at the base where it was sewn. That’s your flower. 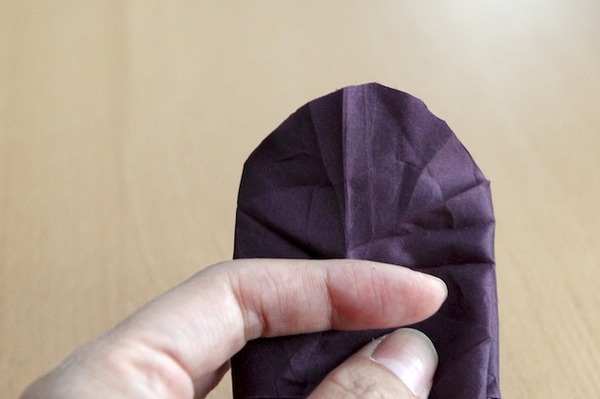 Now follow the next few steps to make it a hair clip or even a pin. 8. Cut out a circle piece, about 1 1/2 inches in diameter. That’s the base that you will glue the flower on to. 9. 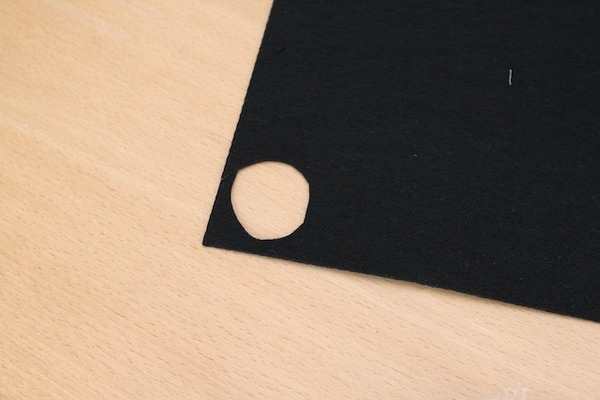 Use the hot glue gun, start gluing the base of the flower (where it was sewn) to the felt circle. For a tighter flower, glue it tightly together. For a fluffier flower, don’t wind the flower as tight as you go around gluing it in place. 10. 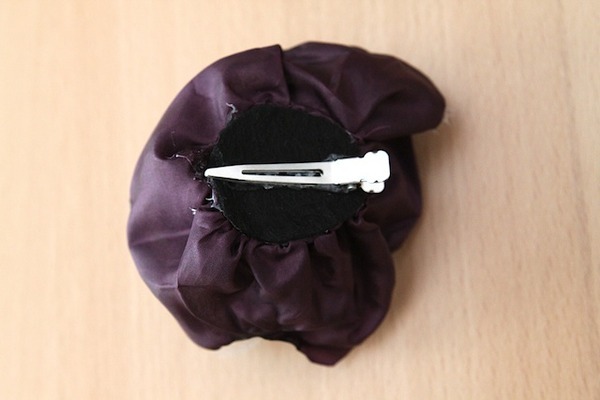 Glue the flower clip or brooch pin to the back of the felt. And done! » Tell me… Are you on this flower hair clip and flower band craze or are you over it?